Commercial Garage Doors | Palm Coast, Port Orange FL | Overhead Door Co. Whether you need to add doors to a warehouse, car wash, recreational facility, firehouse, storage, or any other type of commercial facility, we can help you decide the best door system to meet your needs. Our high-quality commercial garage doors are durable and built to withstand the daily wear and tear of owning and operating a business. 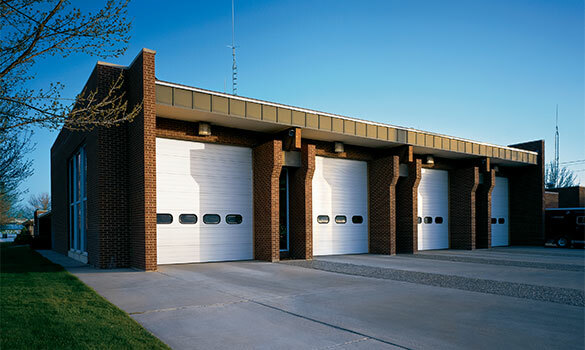 We offer a wide variety of commercial garage doors in Ormond Beach, Deltona FL and the surrounding areas.